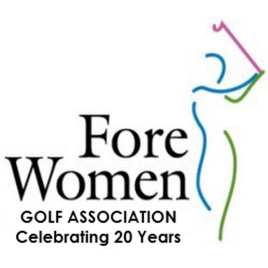 ForeWomen Golf Association began in early 1996. For twenty-three years, Fore Women Golf Association has been providing women opportunities to play golf with other women who share the love of the game. We offer both educational and social opportunities in addition to great golf. You can belong to one or all of our groups and participate in as many events as your schedule will allow. FWGA is an associate club of the Northern California Golf Association (NCGA). We are not affiliated with any particular golf course; but we do play them all. We typically offer five or more opportunities to play at a wide range of courses during most weeks of the year. 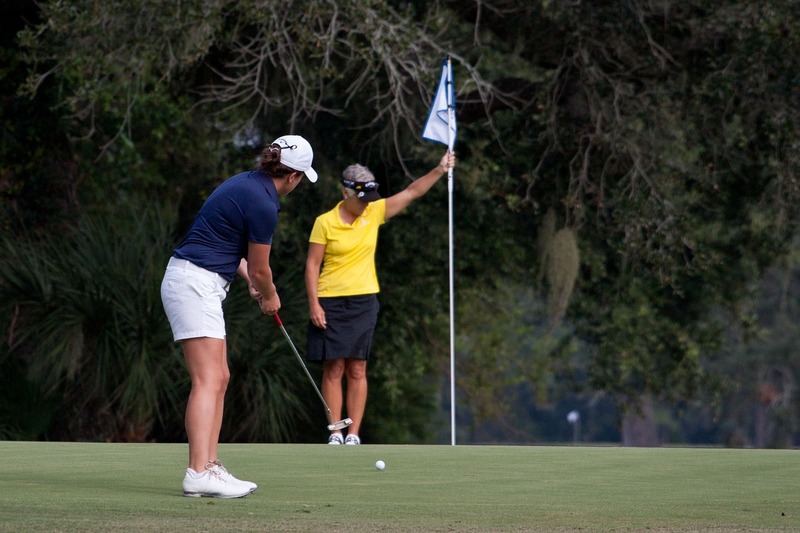 You may choose to join our many casual golf groups, play tournaments, or sign up for a clinic. There is something for everyone!